The opening compound time section of this piece grows from a tiny alternating semitone motif into a full blown piece of music. Melodies float across the top and bottom of the texture. 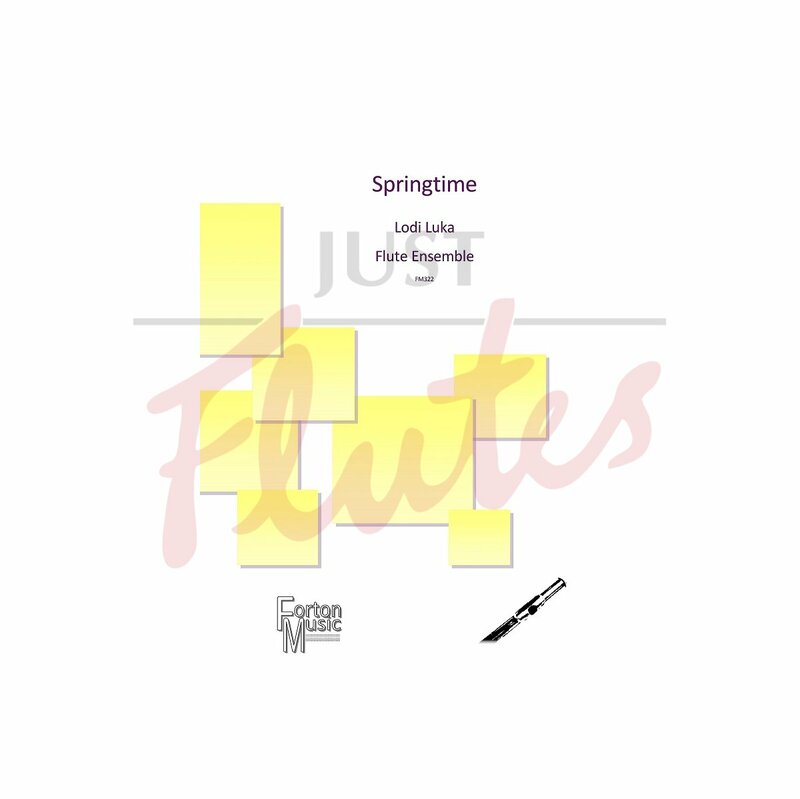 The middle section switches to simple time with leaping semiquavers in all parts. These two sections alternate until the compound time idea wins and takes the piece to its conclusion. Some tricky notes and rhythms in the higher parts, the lower ones are simpler.